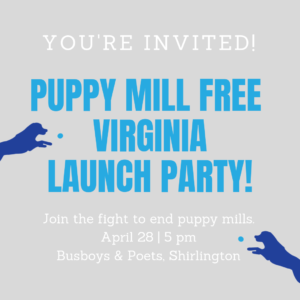 Puppy Mill Free Virginia Launch Party! Join us at our official launch party! 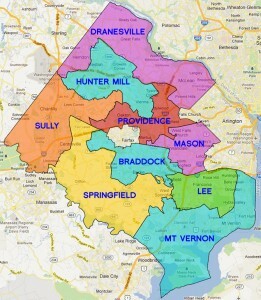 Puppy Mill Free Virginia is the Virginia state chapter of Bailing Out Benji, a national non-profit working to put an end to puppy mills through educational outreach and advocacy. Attending this event is free but food and drink are not included. Individuals will be responsible for ordering and paying for their own food and drink during the event.